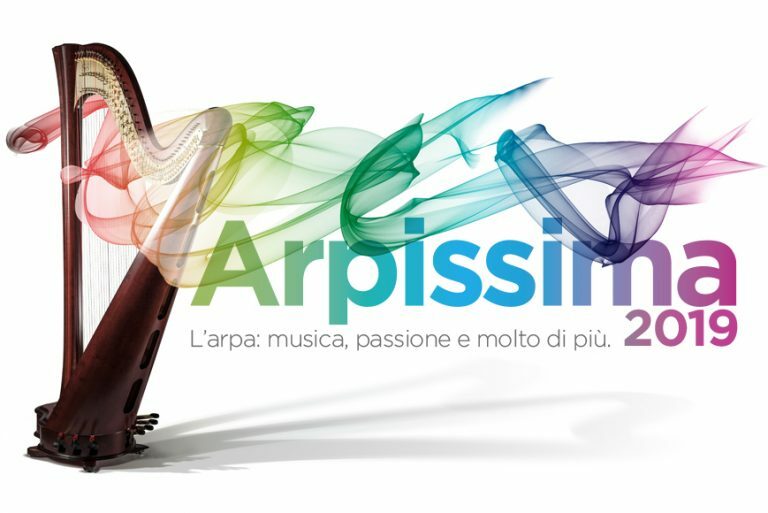 Arpissima in Italy is bringing a unique opportunity for learning and knowledge of the harp world at its highest level. 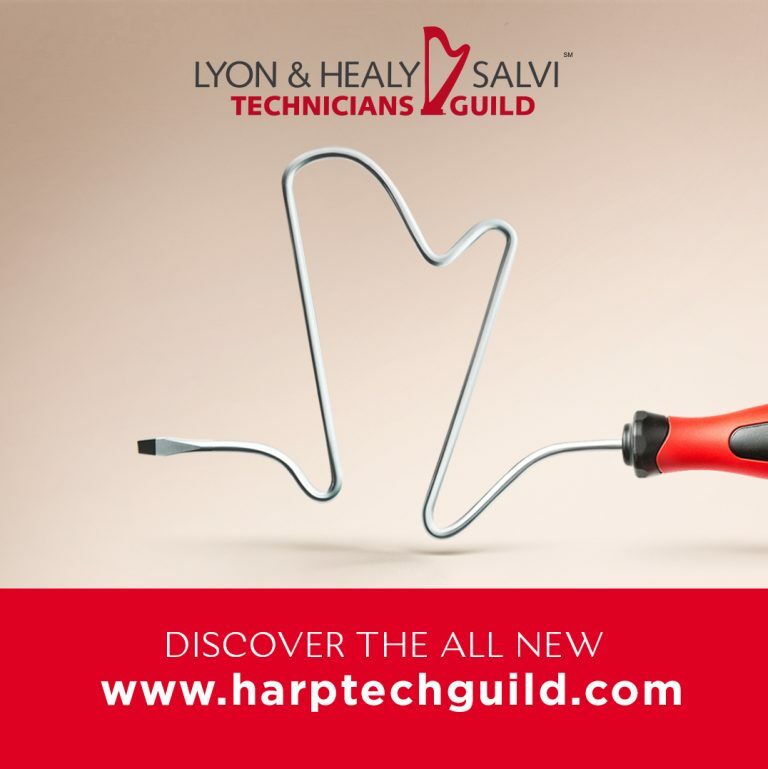 Join Salvi Harps for an event featuring local and international harpist recitals, master classes, workshops, concerts and an exhibition of lever and pedal harps by Salvi and Lyon & Healy harps. 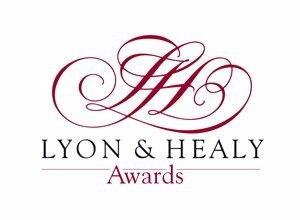 Lyon & Healy Harps is pleased to have presented the Lyon & Healy Awards at its Hall in Chicago from March 14-16. 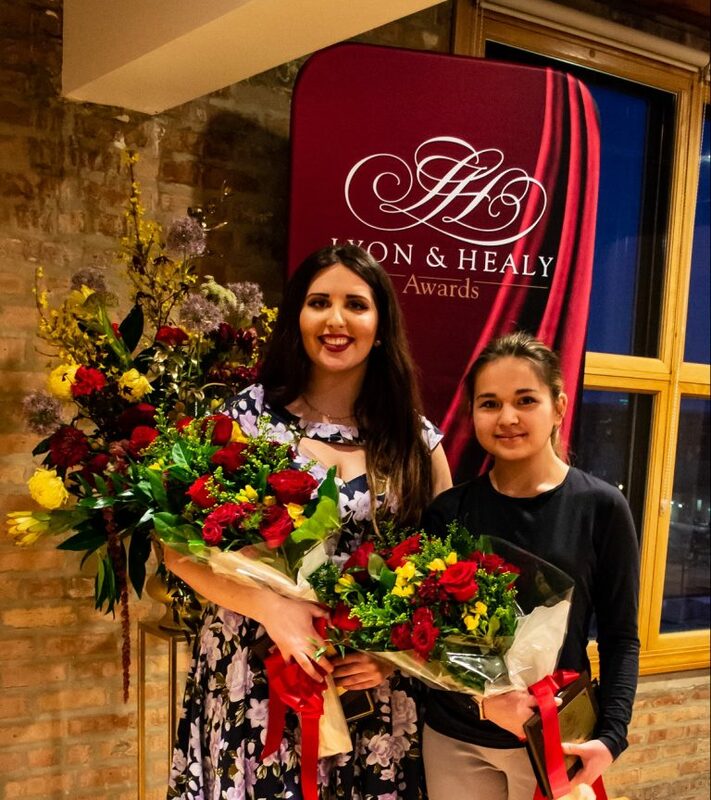 Claire Thai, Noel Wan and Anya Garipoli were chosen as the three Award Winners out of 54 participants. 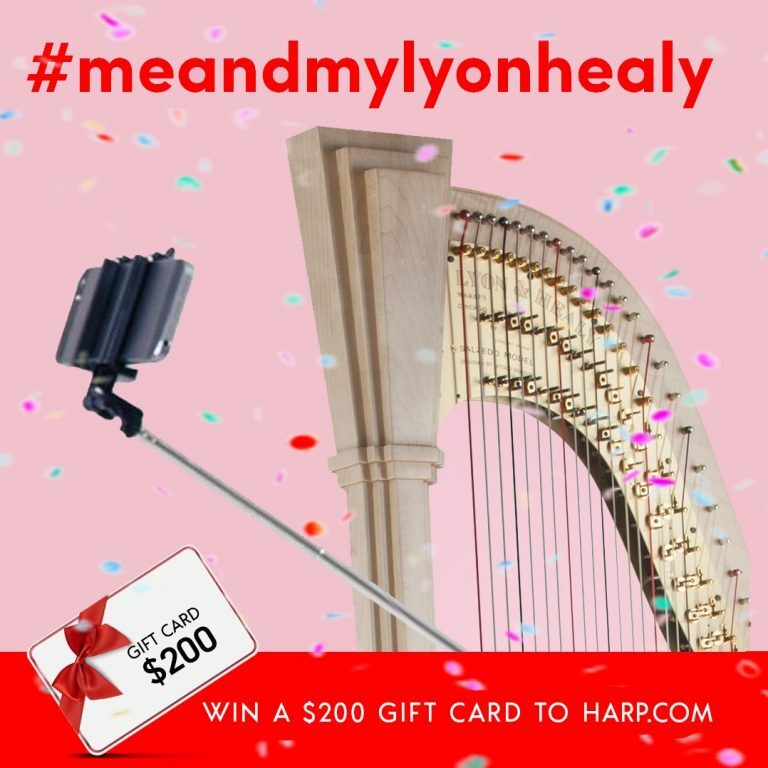 Five African-American harpists, Lydia Cleaver, Maurice Draughn, Angelica Hairston, Jordan Thomas, and Brandee Younger, share stories of their love for the harp, the legacy that helped to form their passion, and inspiration for the next generation of African-American musicians and music lovers all over. 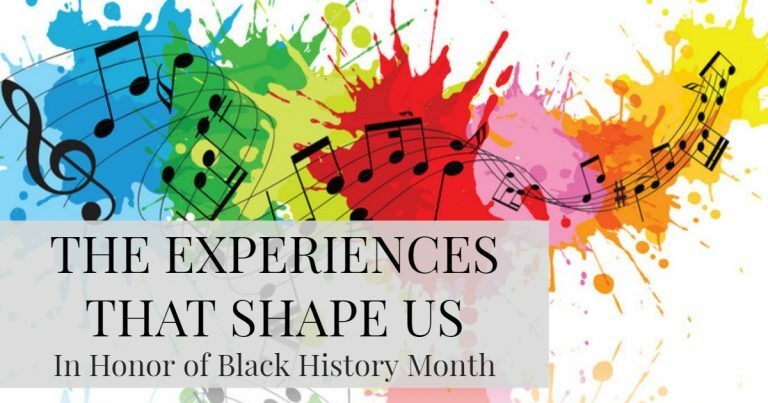 Explore their stories that span generations. 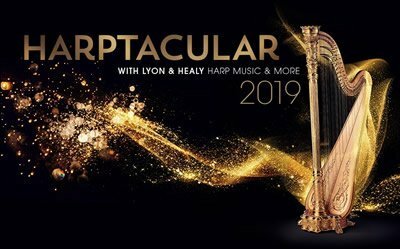 Harptacular brings a unique learning, networking and performance opportunity to a city near you! 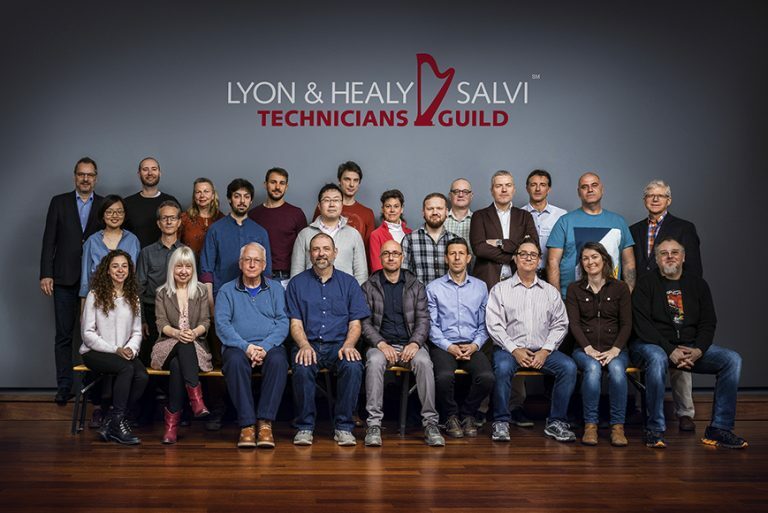 Planning to visit Lyon & Healy in Chicago, Salt Lake City or Los Angeles – and we hope you are! – be sure to check our calendar for any scheduled closings.